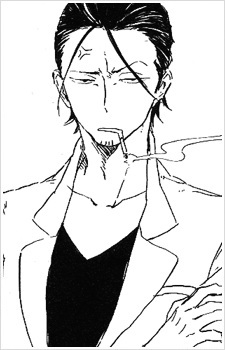 An ill-tempered man who lives and works at the Yamanoue Research Institute. He doesn't want Godai to get close to Kido and seems to know more than he lets on. He's constantly smoking.